Product Description Optimum use of resources and sound understanding of the industry requirements we are providing this Fiber Glass Blanket. These blankets are used to resists the heat and fire in melting furnace or boiler operations to protect the accidents from molten splash. 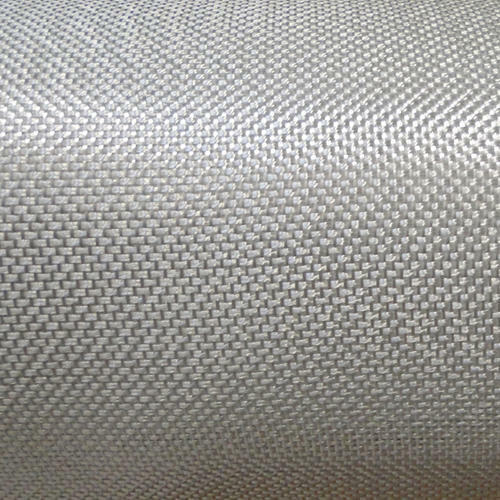 Made from heat and fire resistance fabric like Fibre Glass / Ceramic / Vermiculated high silica. Packaging Details Every Piece Non-Oven Bag Packing. 10 Pieces Per Bundle. Every Bag Best Quality Packing. Look of the Fire Blanket is Unique. 100% Dust Free Bag. As Per Your Requirements. Per Bag Fire Blanket is 100% Non-Asbestos. Each bag will be with our company symbols... Size of Fire Blanket as per Your Requirement. Established in the year 2010, we "Darshan Safety Zone" are well-known organization betrothed in manufacturing, exporting and importing a comprehensive assortment of Welding Cloth, Ceramic Fiber Blanket, Hand Gloves, Welding Tape, Asbestos Roll, Asbestos Rope, Asbestos Yarn, Ceramic Fiber Paper, Ceramic Fiber Rope, Fire Blanket, Webbing Tape, Fiber Cloth, etc. Located at Ahmedabad (Gujarat, India), we are supported by a robust infrastructural base that comprises different departments such as Procuring, Production, Quality Testing, Sales & Marketing and Warehousing & Packaging. All departments function under the direction of an adroit team of professionals to maintain streamline production. The production department is equipped with advanced machinery and equipment in order to produce products as per the defined quality norms. Owing to our ethical business practice, quick delivery, affordable price range and client-oriented approach, we are adding a long list of clients.